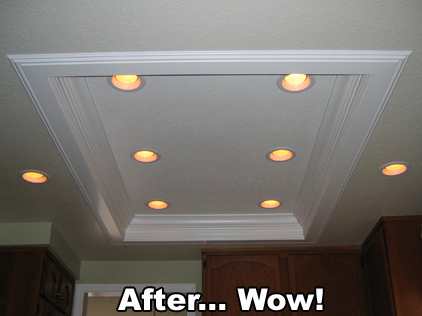 "Literally 1 week after Konrad installed my new lighting system, I SOLD my home!" No need to move out of your kitchen! A more cost effective way to upgrade! 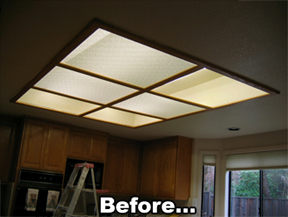 "This is probably the fastest most economical way to drastically increase the value and look of your home."